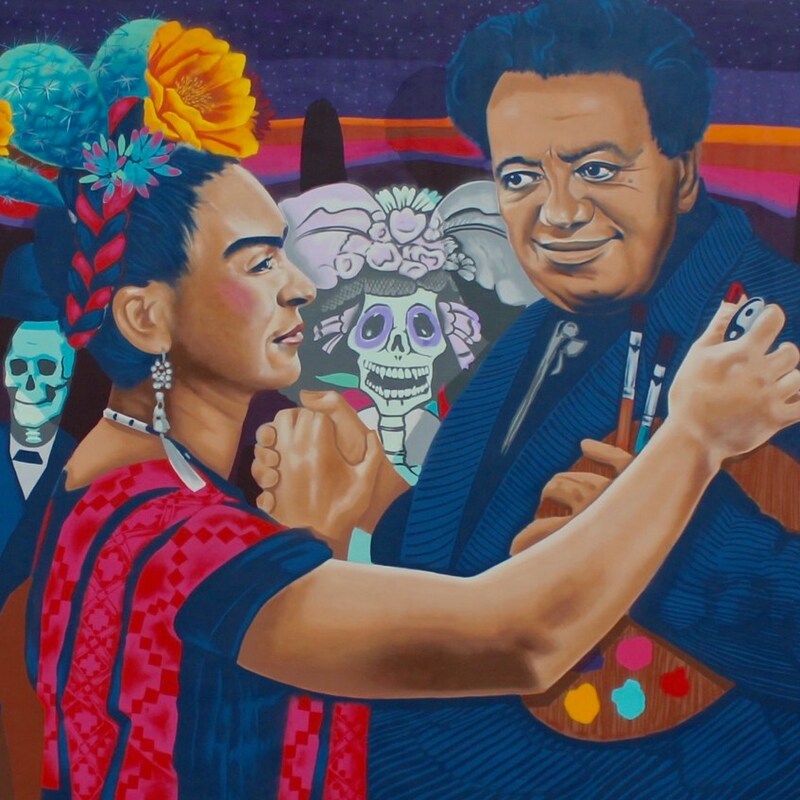 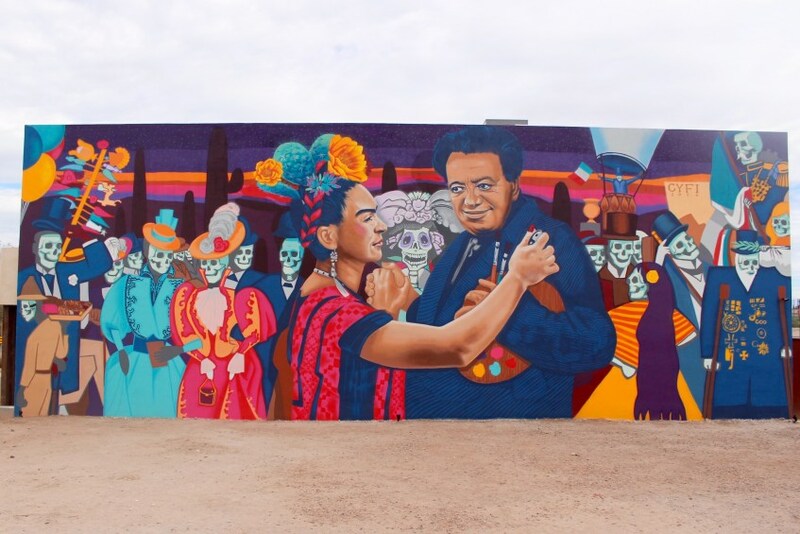 Born and raised in Tucson, Rock ‘Cyfi’ Martinez (cyfiart.com) was artistically inspired at a young age, gravitating towards Mexican mural art. 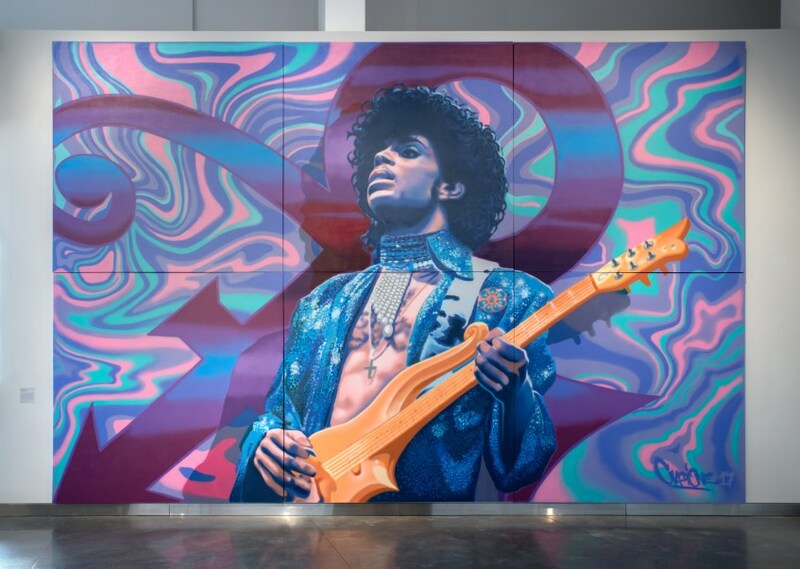 Now an International Aerosol Artist, with over 15 years experience painting large surfaces, Commercial Buildings and Private spaces, doing works that range from commissions to relevant public tributes—including the Prince mural currently featured in MoPOP’s Prince from Minneapolis exhibit—Rock brings creative solutions to neighborhoods around the United States. 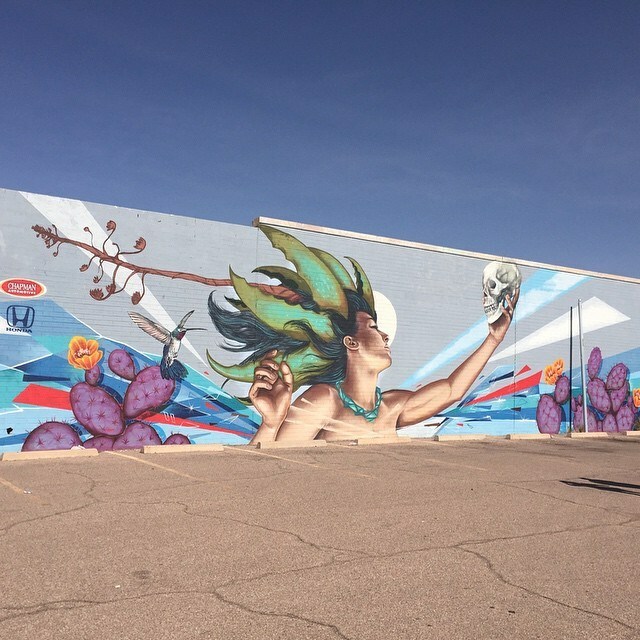 Working across cultures to help overcome and highlight the challenges faced within different communities, Rock is known for pushing ideas to extremes and unlocking public art awareness while brightening city streets with his larger than life murals.